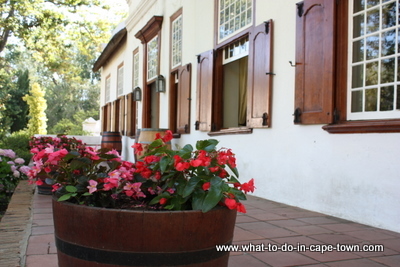 Blaauwklippen is one of the oldest working wine farms in South Africa and was even owned by Cecil John Rhodes, if only for a day. All the buildings are original but beautifully restored, including the Carriage Museum, which houses a collection of antique carriages. 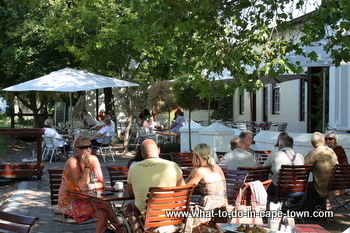 The Wine Centre situated under the branches of the wild fig trees, enables customers to experience and delight in the different facets of wine. In the herb garden you can touch and smell different herbs and spices that are typical to wine-aromas. Wine and wine merchandise is on display and for sale, and both an inside and outside tasting area is provided. 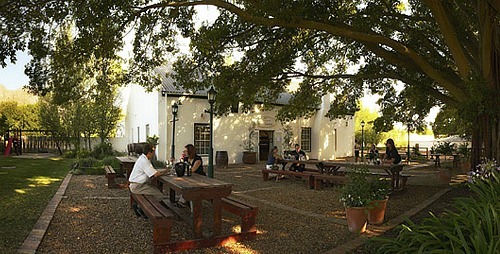 Casual or formal groups can gather for a wine tasting as presented by one of our skilled Wine Centre tasting advisors. Cellar Tours are available by appointment. 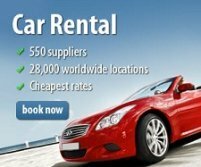 Barouche offers a selection of popular dishes with a Summer and a Winter menu. 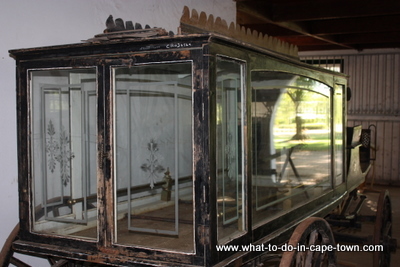 The Carriage Museum houses a collection of antique carriages. 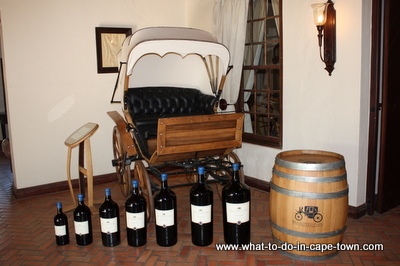 Wine clubs from all over South Africa are encouraged to participate in the annual blending competition, where blending guidelines as well as four annually chosen base wines are provided. Clubs then create the blend of their choice. 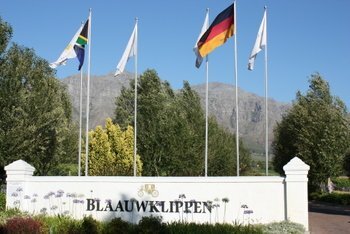 The blends are judged by a panel of esteemed winemakers and connoisseurs and the winning recipe is then blended, bottled and labeled as the Blaauwklippen "Barouche Blend", honouring the winning club by mention on the back label. 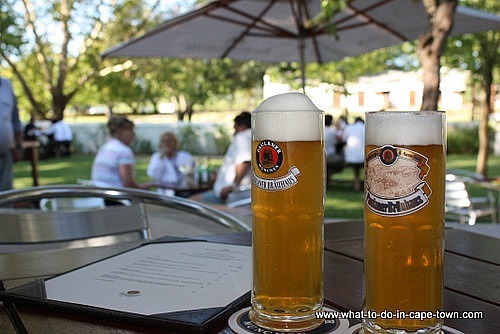 Blaauwklippen have partnered with Paulaner Brauhaus and on a hot day a ice cold beer is most welcome!